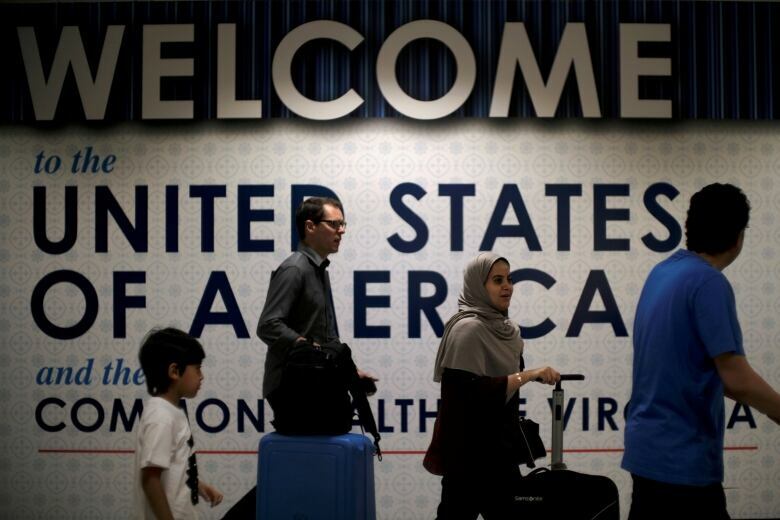 The U.S. Supreme Court is allowing the Trump administration to fully enforce a ban on travel to the United States by residents of six mostly Muslim countries. The Supreme Court on Monday gave approval to the Trump administration to fully enforce a ban on travel to the United States by residents of six mostly Muslim countries. But the action indicates that the high court might eventually approve the latest version of the ban, announced by U.S. President Donald Trump in September. Lower courts have continued to find problems with the policy. 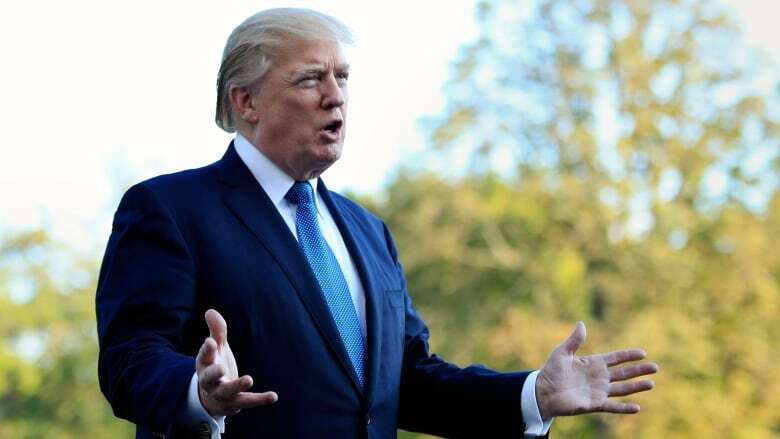 White House spokesperson Hogan Gidley said the White House is "not surprised by today's Supreme Court decision permitting immediate enforcement of the President's proclamation limiting travel from countries presenting heightened risks of terrorism." Just two of nine justices, Ruth Bader Ginsburg and Sonia Sotomayor, noted their disagreement with court orders allowing the latest policy to take full effect. This is the third version of the travel ban that Trump first sought to implement after taking office in January. The ban applies to travellers from Chad, Iran, Libya, Somalia, Syria and Yemen. Lower courts had said people from those nations with a claim of a "bona fide" relationship with someone in the United States could not be kept out of the country. Grandparents, cousins and other relatives were among those courts said could not be excluded. In lawsuits filed in Hawaii and Maryland, federal courts said the updated travel ban violated federal immigration law. The travel policy also applies to travellers from North Korea and to some Venezuelan government officials and their families, but the lawsuits did not challenge those restrictions. Also unaffected are refugees. A temporary ban on refugees expired in October. All the rulings so far have been on a preliminary basis. The San Francisco-based 9th U.S. Circuit Court of Appeals and the 4th U.S. Circuit Court of Appeals in Richmond, Va., will be hearing arguments on the legality of the ban this week. David Levine, a University of California Hastings law school professor, said that by allowing the ban to take effect just days before the appeals court arguments, the justices were signalling their view.